As Development Director, Jeff oversees the alumni development, annual fund drive, and any major gift campaigns. 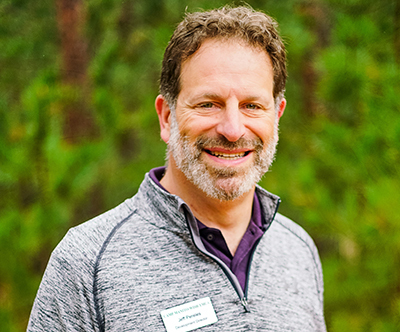 Jeff began his Manito-wish experience as a camper at age 12 in 1975. He progressed to the outpost program and was then hired as a summer staff member. Prior to being Development Director, Jeff served as a volunteer, Board Member, and President of the Board of Directors. Jeff’s Manito-wish experience and success as a business owner/financial professional make him uniquely qualified for the position. In addition to his passion and expertise, Jeff brings a methodical approach, proactive nature, and collaborative leadership style.